Vijay Dalwani, a Mumbai based serial entrepreneur, has come up with the unique concept of a food chain range. The franchise model has no franchise fee or even royalty and is designed to support new entrepreneurs aspiring to venture into the food business. The model is supported by his son Yash Dalwani with his bright and new innovative ideas. Mr Vijay is a foodie who loves to travel all around the world to eat & learn about local cuisines. 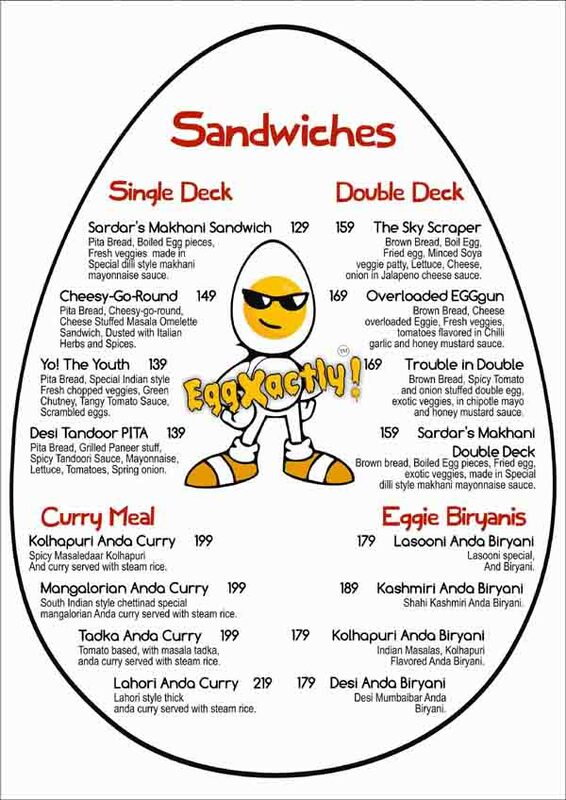 He always had that dream of getting into the food business and one fine day the dream came true when his son said ‘I don’t want to do a job, I want to do a business.’ This gave birth to a promising new brand EggXactly! Speaking to our special correspondent Mr. Vijay Dalwani said “With my rich experience and business acumen and my son Yash’s enthusiasm and fresh innovaive ideas, I just had to add a little bit of smart investment and we created our own food brand. A brand that will also give many opportunities for people looking at setting up their own food business at a low cost. We entered this space with a vision to design something which is very cost effective for starting a new business. So we created EggXactly! which is fun and named with very attitude for egg lovers. 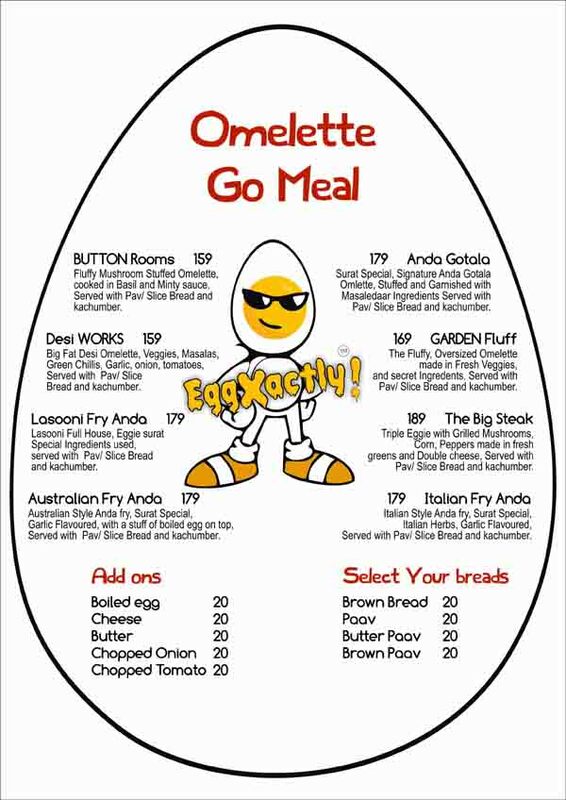 It has 50 different ways of eating your favorite egg and we have launched this brand in such a way that we don’t need any franchise fee from the entrepreneurs. We won’t charge any sales royalty because you are putting all the hard work so we don’t need any sales royalty fees or even franchise fees to set up your small business. I would share my experience and my expertise and my brand value and we both will build the brand so the brand remains with my ownership and the business is yours. What I want is a small and limited share in my marketing efforts which is spent by the way of digital marketing, social media promotions, events and PR campaigns for the brand. This will eventually result in sales for the outlets and is the idea behind starting EggXactly! How will the revenues be shared? It’s not perpetual, not a no franchise or no royalty business. It’s for a very limited segment, a limited number of people who really deserve to start with a small amount of money, it’s a brand building exercise for me as well. So it is to spread out and reaches to those initial entrepreneurs who enjoy the benefit of no franchise fee and no royalty fee for lifetime. We will be having a lot of revenue generation around the brand with the kind of team that we have in place. How many entrepreneurs are you looking for first the first phase? To start if with, at least 15 in every city (Mumbai, Pune, Bangalore). Yes, my team will set it up completely with the kitchen design to staff training to cuisine. We will look at the place and set it up as a technical point of view. We will also counsel entrepreneurs for the licensing and other legal assistance required to start a food brand. All the entrepreneur has to do is find a place have a 100% dedication to the business and follow our instructions. Of course there is an investment in interiors of the premises and kitchen equipment licensing, safety standards however we will ensure that the investment is well utilised and there is a very good return on investment and with our expertise you cannot go wrong. What else does DNY hospitality do? So as a company we follow the same methodology. We are into consulting services for people who want to set up food businesses. 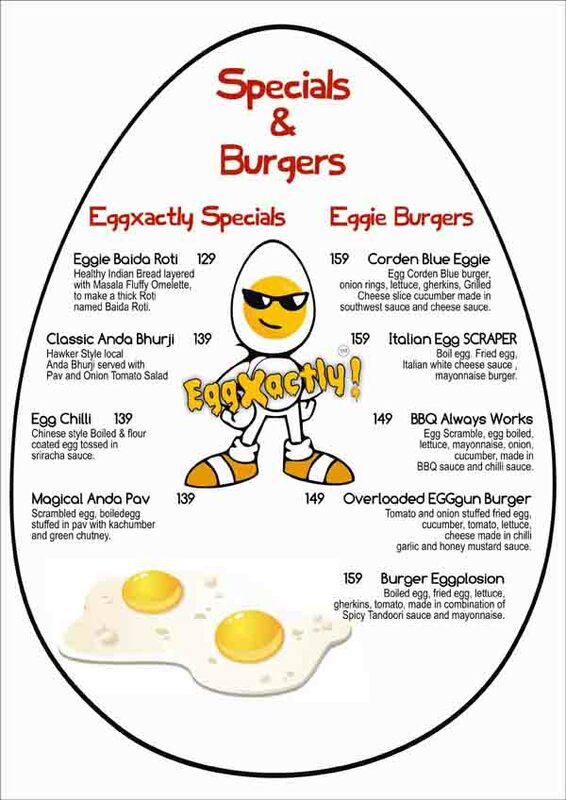 Even if you are not a part of EggXaactly, we can still help you to set up a kitchen or a QSR outlet or a lounge bar or a restaurant in your name or the way you want it. So if you are an entrepreneur and looking for making a respectable career in food business and want safety with good returns this is an opportunity available for a limited time in your city. 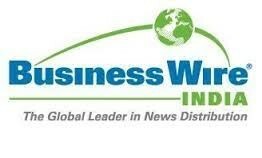 try it you have nothing to lose as you are not paying any franchise fees or even royalty.